I couldn’t stop making just one card so I made three and I had sooooo much fun making them! Head over to Cas-ual Fridays blog to see what the other talanted girls made! 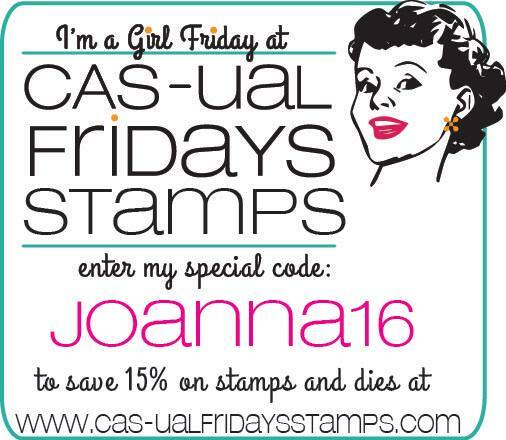 Don’t forget to use my code to save 15% over at CAS-ual Fridays shop! This entry was posted in Uncategorized on July 11, 2016 by Joanna Harty. These are just stunning Joanna, absolutely STUNNING! Very pretty cards. 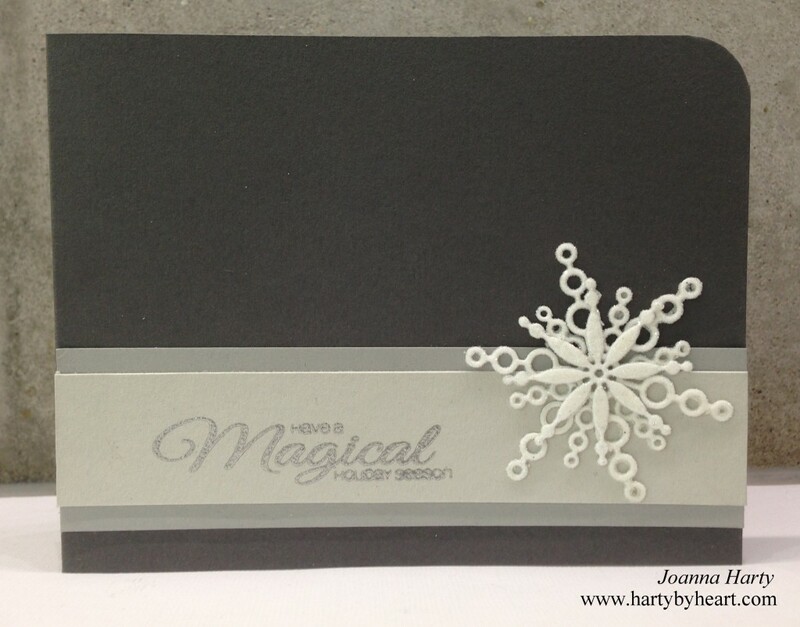 I love the silver embossing – so elegant. Love the muted colors on the last two cards. Rounding the corners was a great idea too. 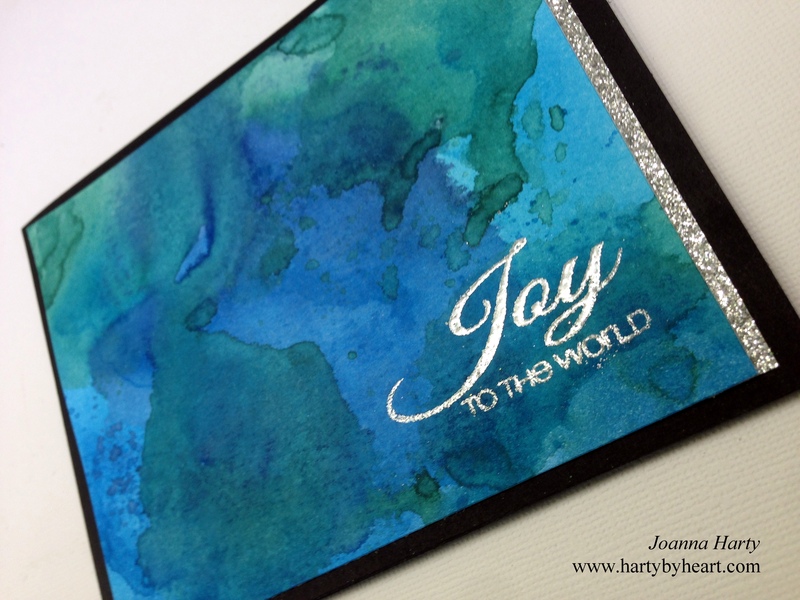 Love the watercoloring on the first card. Very pretty variety of cards.